Vaccination does help. (1) But to what extent? 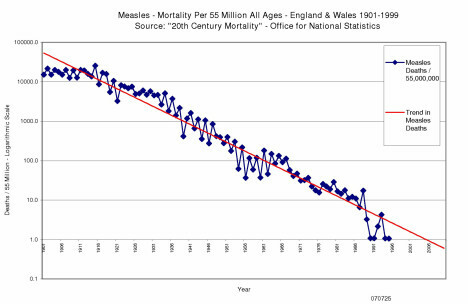 And why do we see statistics about the effectiveness of common vaccines all the time? 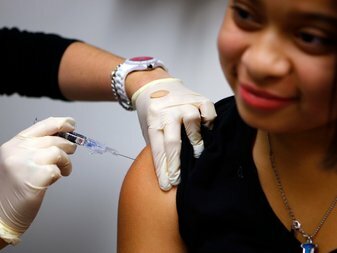 There are new vaccines coming out every year. Wouldn’t be important to hear the effectiveness rates of these vaccines too? Over-simplification is killing science. Over-simplification is killing medicine. We are complicated beings. It would really be nice to have ONE method protect against everything. But this is not true and will never be.